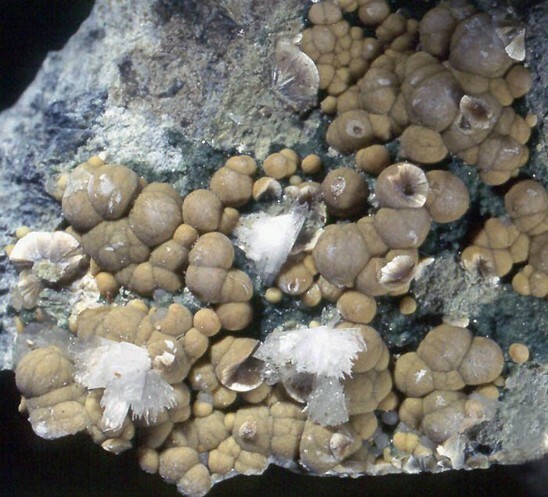 Pokrovskite: Mineral information, data and localities. 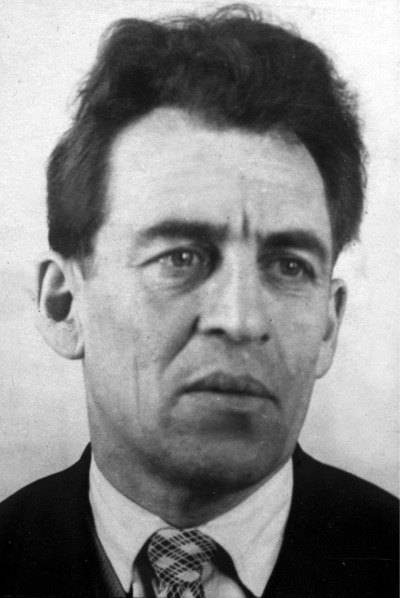 Named in honor of Pavel Vladimirovich Pokrovskii (Павла Владимировича Покровского) (19 May 1912, Rybinsk, Yaroslavl, Russian Empire – 2 August 1979, Sverdlovsk, Russia), mineralogist, Institute of Geology and Geochemistry, Sverdlovsk, Russia. Magnetite 3 photos of Pokrovskite associated with Magnetite on mindat.org. Serpentine Subgroup 3 photos of Pokrovskite associated with Serpentine Subgroup on mindat.org. Hydromagnesite 1 photo of Pokrovskite associated with Hydromagnesite on mindat.org. 11.3.9 Dypingite Mg5(CO3)4(OH)2 · 5H2O Mon. American Mineralogist (1985) 70: 217. White, J.S. (1987) Pokrovskite, a new common mineral. Mineralogical Record 18(3), 135-136. Perchiazzi, N. and Merlino, S. (2006) The malachite-rosasite group: crystal structures of glaukosphaerite and pokrovskite. 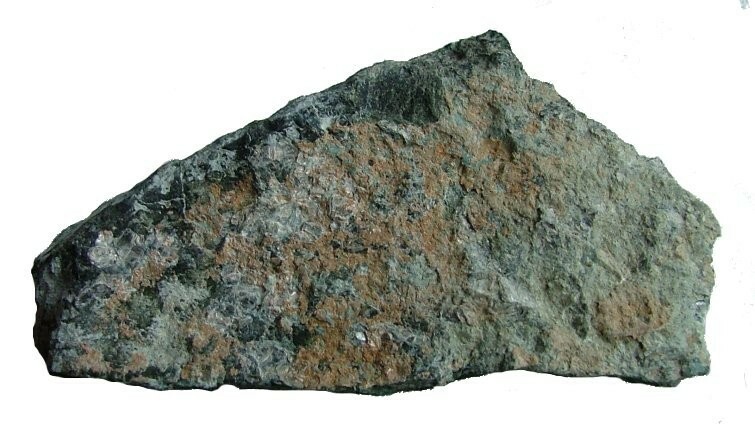 European Journal of Mineralogy, 18, 787-792. 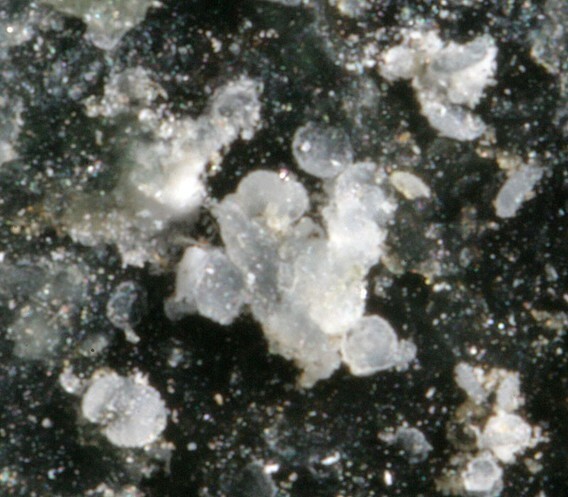 Zapiski Vserossiyskogo Mineralogicheskogo Obshchestva: 113: 90-94. Blaß, G. and Graf, H.W. (1994) Neue Funde. Mineralien-Welt, 2/94, 46-47.; Wittern, A. (2001) Mineralfundorte in Deutschland. Frost, Ray L. (2006) A Raman spectroscopic study of selected minerals of the rosasite group. Journal of Raman Spectroscopy 37(9):pp. 910-921.